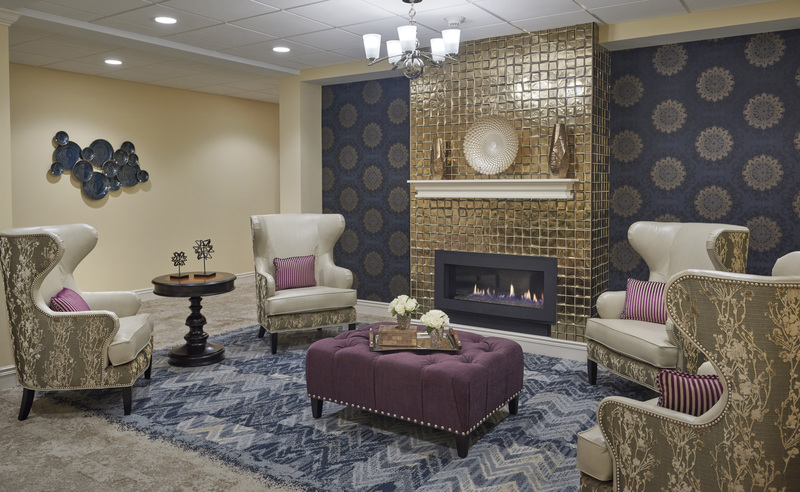 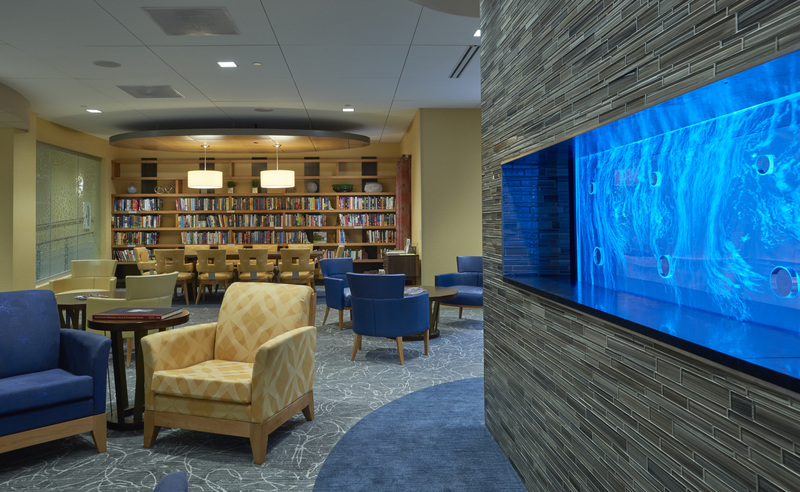 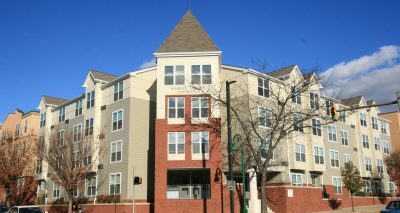 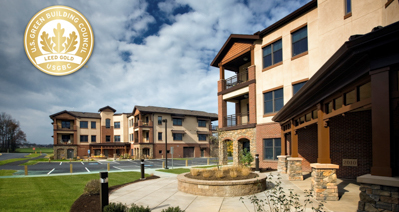 Northwood Gardens at Kirkland Village Independent Living - Benchmark Construction Company, Inc. 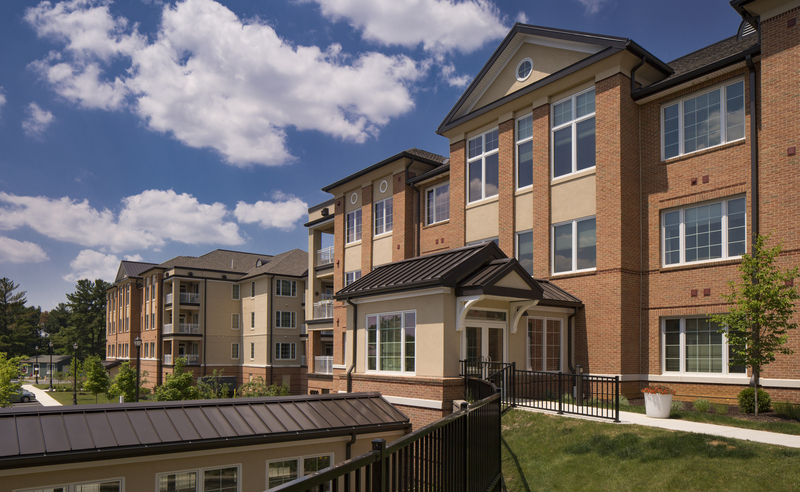 Benchmark constructed two 4-story wood framed buildings with underground parking at Kirkland Village, a Presbyterian Senior Living community in Bethlehem, PA. 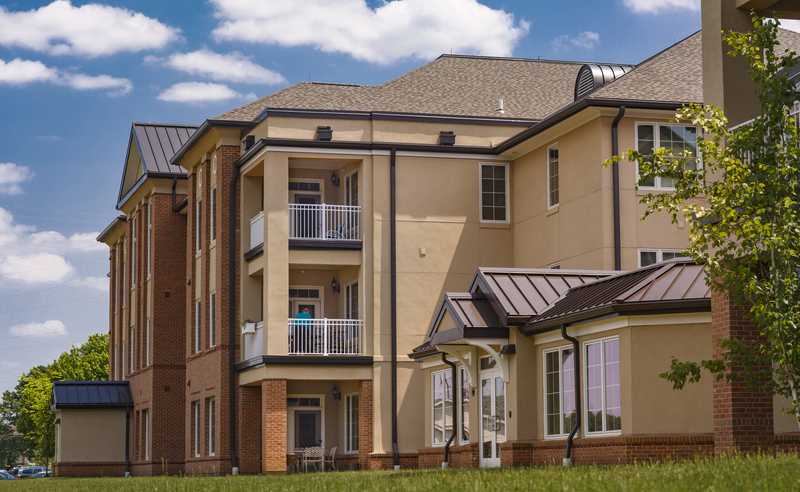 The project consisted of all necessary underground utilities, a loop road for future expansion, associated lawn and landscaping, site lighting and sidewalks and covered connected walkways from the new buildings to the existing facility. 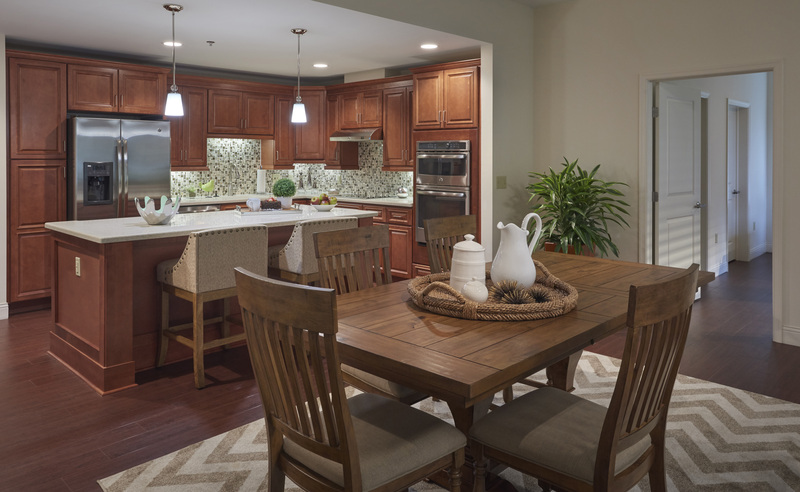 The Independent Living buildings feature one- and two-bedroom floor plans with up to 2,100 square feet of large, open living and kitchen spaces where each resident will customize their own home. 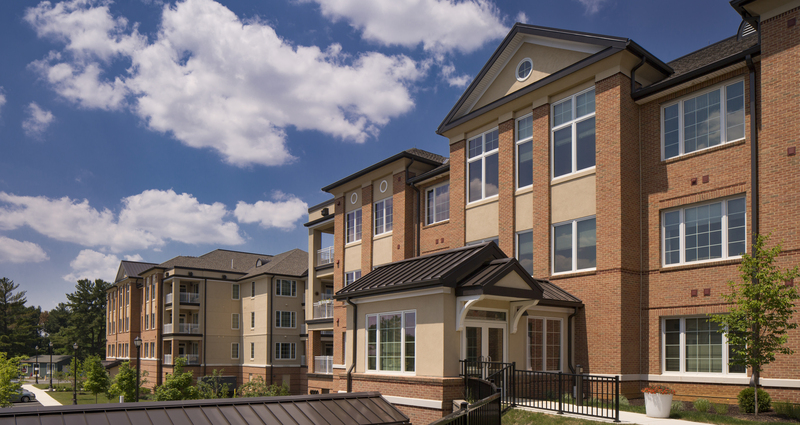 All apartment homes will feature internal access to secured lower level parking garage, covered terraces and controlled entrances.